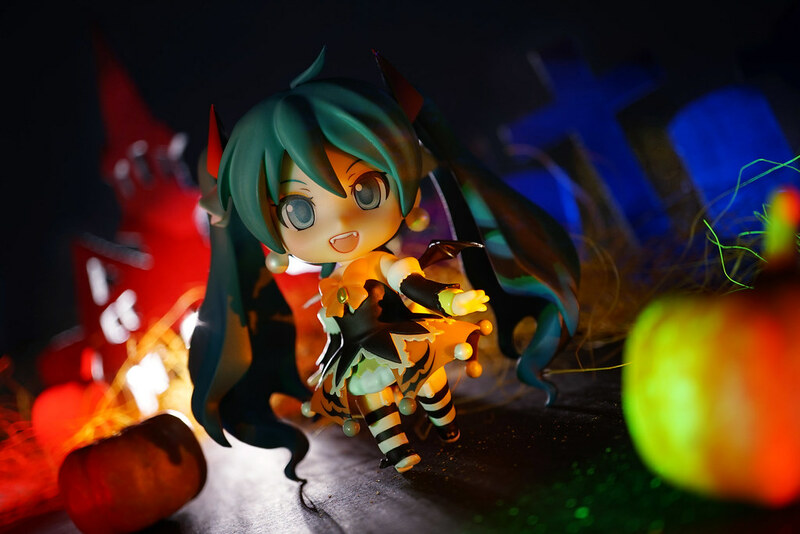 BE@RBRICK prize – Hatsune Miku from Happy Kuji Hatsune Miku 2014 Autumn. 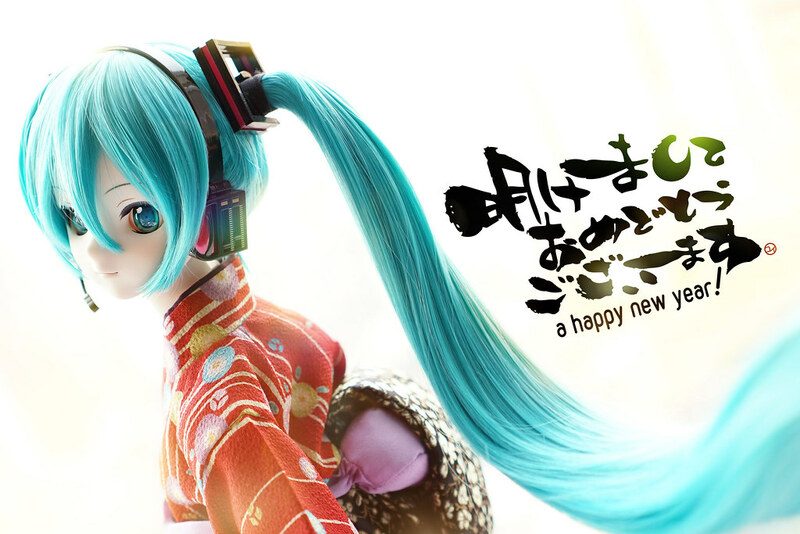 This collaboration is too marvelous for BE@RBRICK collectors who likes Miku! 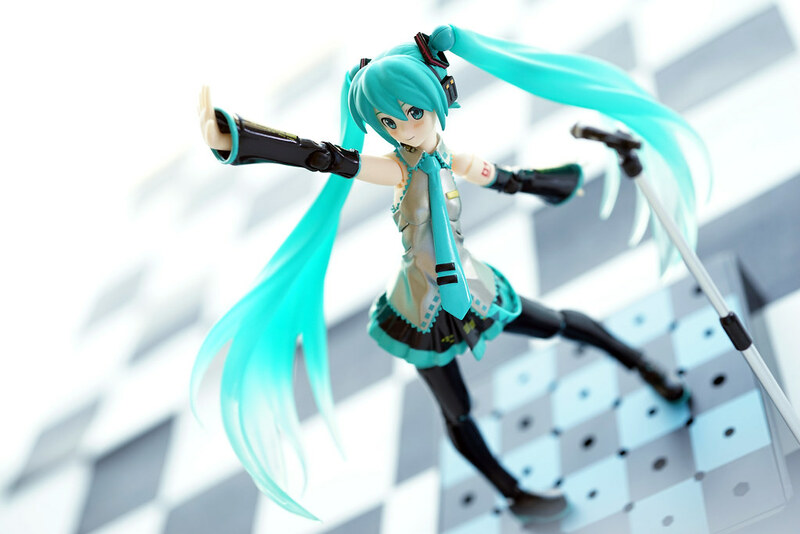 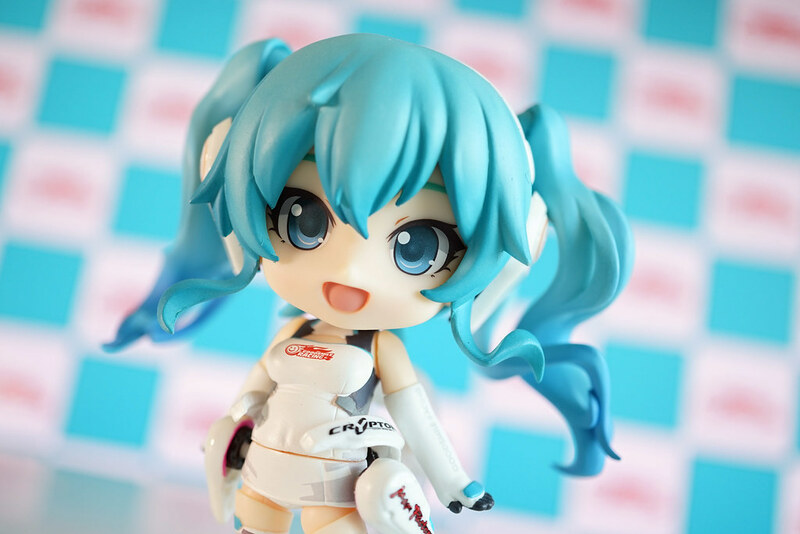 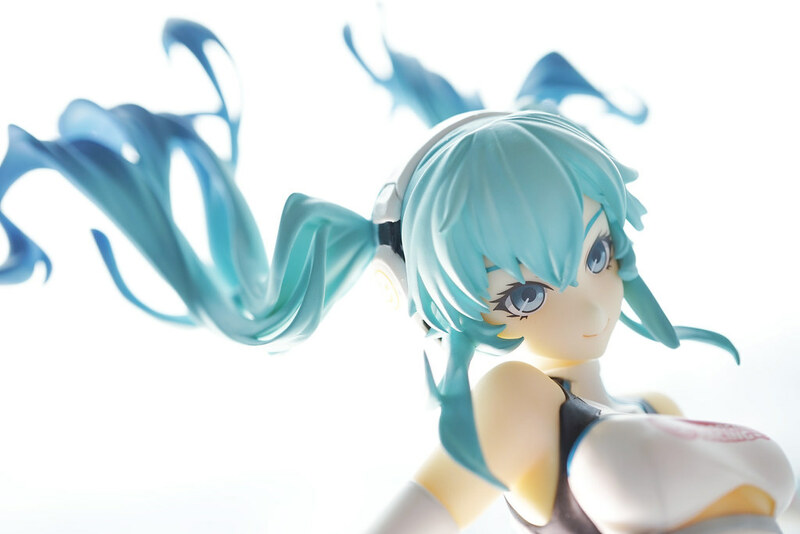 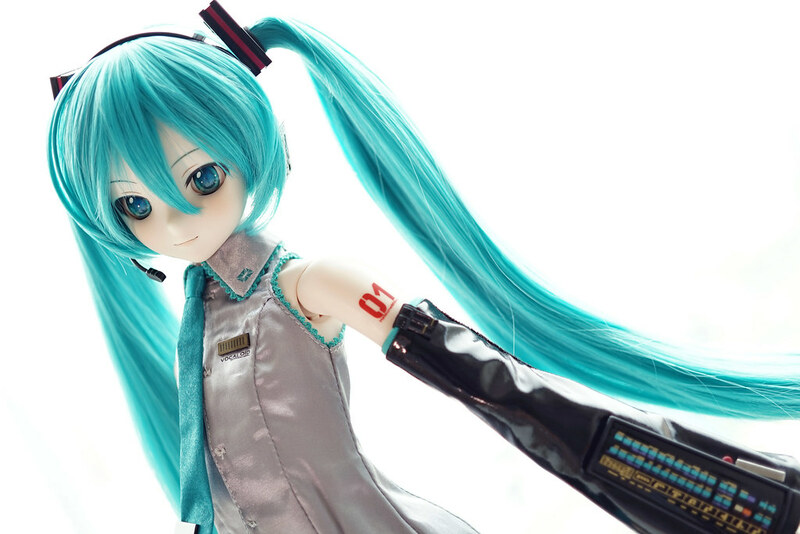 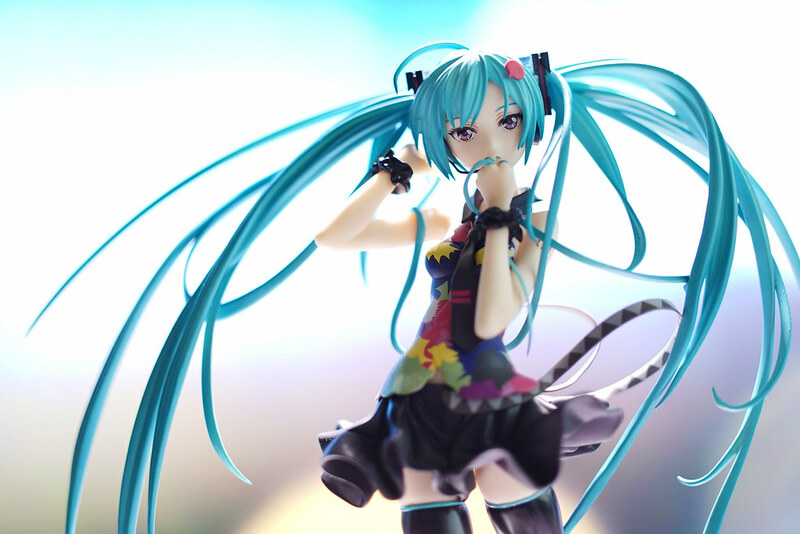 Thanks Medicom Toys..Thanks Crypton･(ノД`)･ﾟ･. 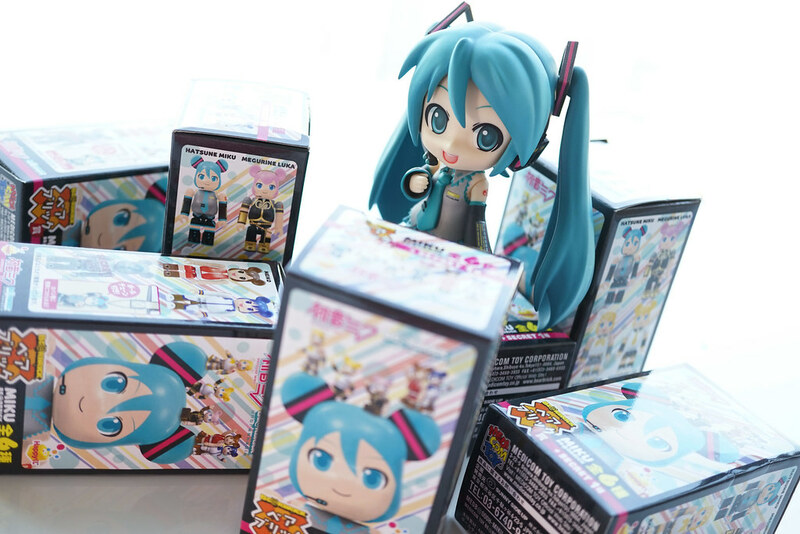 Happy 7th Anniversary, Hatsune Miku! 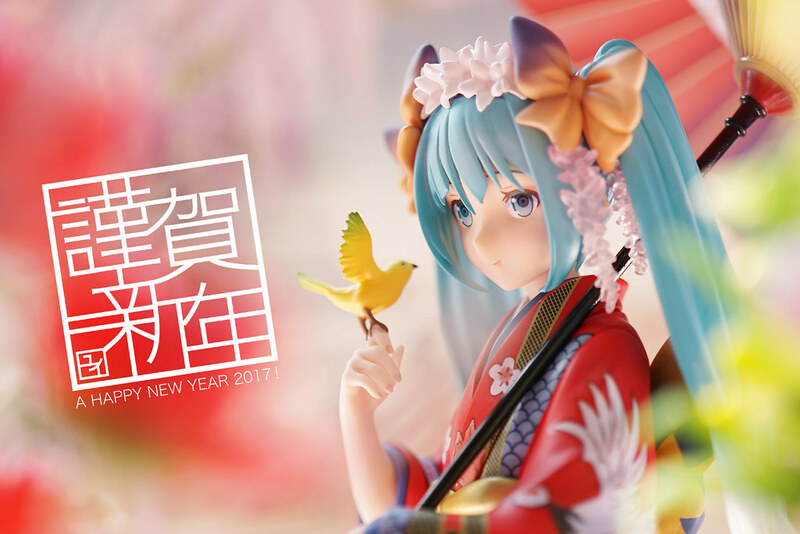 2-channel had a famous quote 7 years ago – “It is the dawn for new technology. 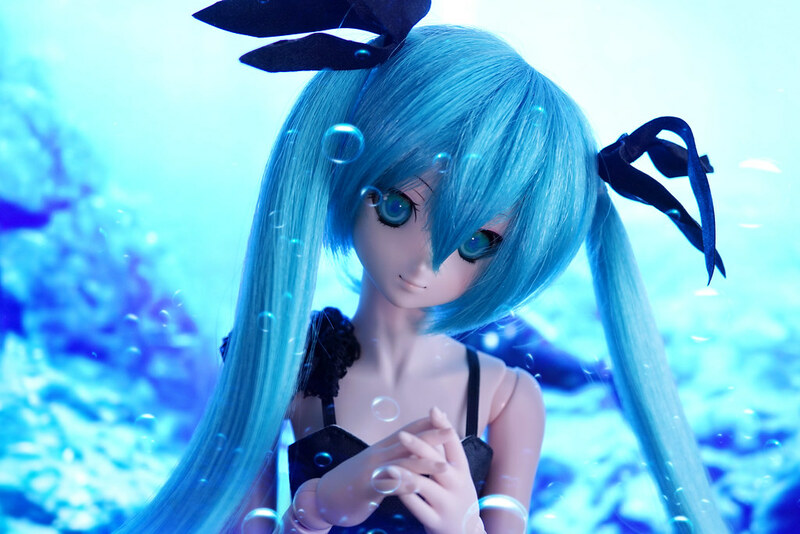 My heart getting warm with great emotion”… time flies and technology advancement and breakthrough really happen everyday.